Let’s talk about that oddly shaped food known as ginger. 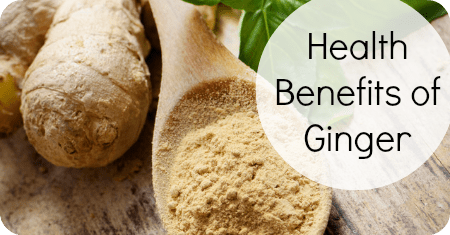 Ginger not only has the ability to heal you from some of the worst menstrual cramps but it can also be used to treat stomach issues such as nausea, vomiting, gas, and morning sickness. Here’s a list of benefits that will have you craving ginger. This is a past blog that I wrote. Thought I’d share again because of it’s importance. Enjoy! You’re out of the house for the day, at work, running errands, or just enjoying the beautiful creation that God has made. Half way through the day you remember you’ve forgotten something……deodorant! Immediately panic kicks in and that tell-tell tingling sensation under the arms and perspiration begins. BUT DON’T PANIC, SWEAT IS NECESSARY! Sweat is just the body’s way of regulating its temperature. Thankfully, sweat itself is odorless, it’s the bacteria under the arm and in other places where hair is present that causes the body odor. 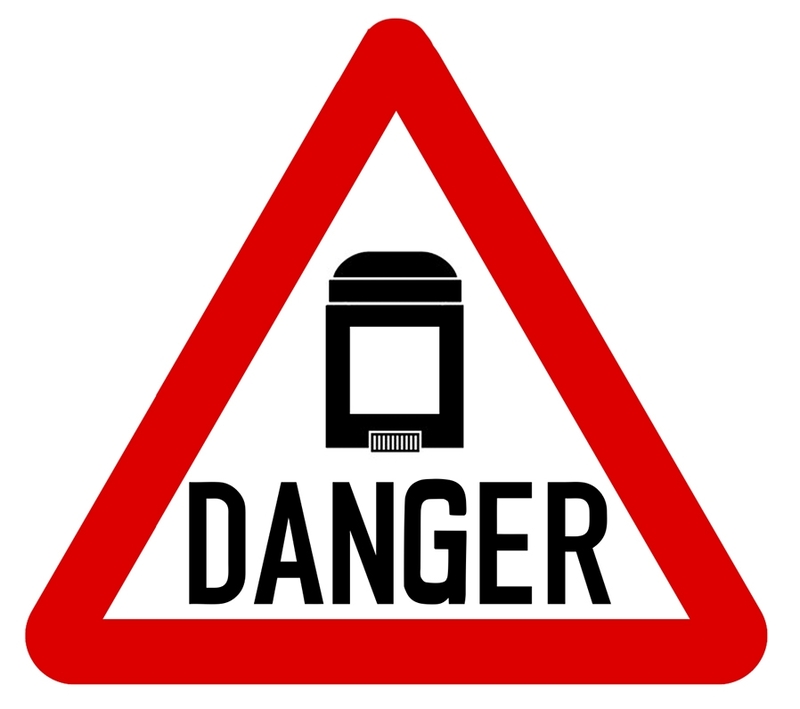 Armed with this knowledge maybe you’ll think twice before picking up a bottle of antiperspirant deodorant. 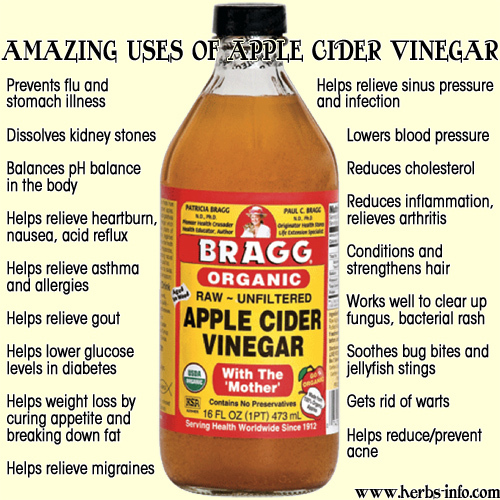 ACV Honey Drink for Me!!! I wrote about the wonders of the Apple cider honey cocktail a few months ago, but I really love this combo and thought they’d be of use to someone today. Enjoy! 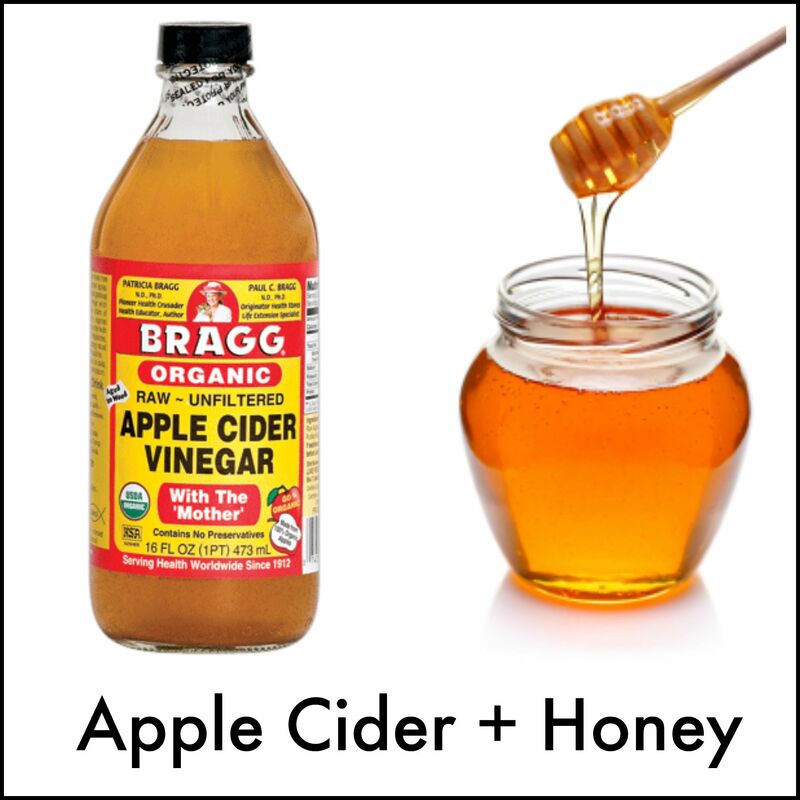 There are awesome benefits in both ACV and Raw honey. Let’s get “Wild” about Salmon! Salmon is known as one of the worlds healthiest foods. It is a good source of niacin, omega 3-fatty acids, proteins, phosphorus, and vitamin B6. It also has a significant amount of the antioxidant amino acid taurine. It’s a beneficial in the treatment of osteoarthritis and other inflammatory joint conditions. It makes you smarter and happier. It increases your cardiovascular heart health. It helps to build children’s brains. And it helps you sleep. So, saute it, grill it, bake it, steam it. Anyway you decide to prepare it I’m sure will be delicious. When I would think of Avocados, the first thing that would come to mind is that green yucky looking thing that’s forever trying to take the place of Salsa. But then I was introduced to these little pear shaped fruits and discovered that they were way more then just a party side dish. These little beauties are packed with Vitamins A, D, E and K.
And are a good source of fiber. 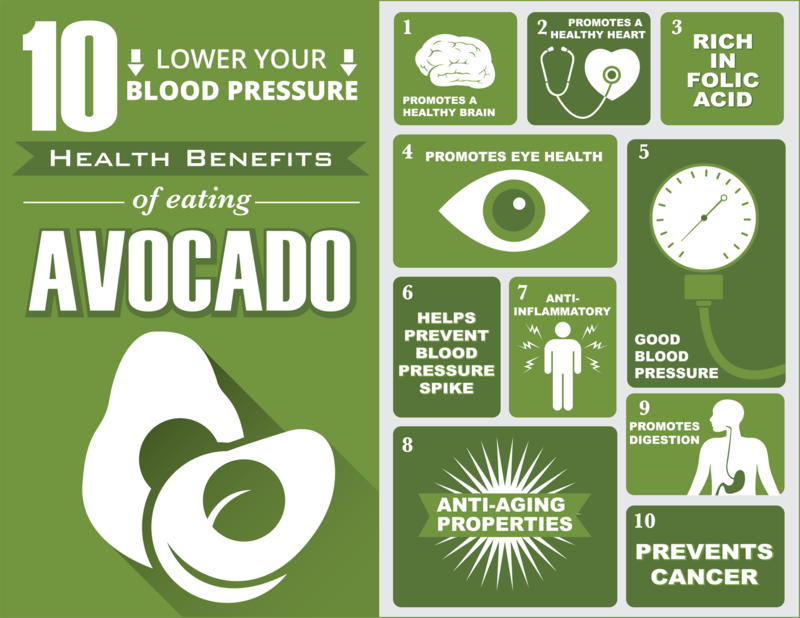 Here are some ways to incorporate Avocados into your diet…….. So, how do like to use Avocados? The Many Uses Of Epsom Salt! So, you’re cleaning out your cabinets and you come across a bag of Epsom salt. You’re probably thinking when did I purchase this and why? But before you toss that little bag in the garbage, take a second look because there’s a host of uses inside that bag that you may not have even realized. As a matter of fact, Epsom salt should be in everyone’s home. 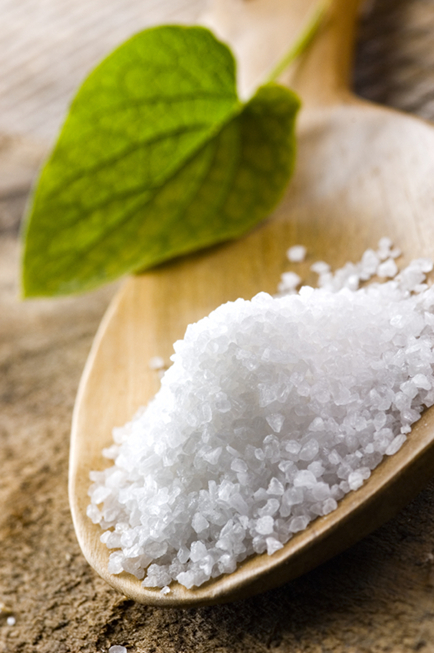 Epsom Salt: Is a natural exfoliator that’s made from the minerals magnesium and sulfate. It gets its name from the town of Epsom, England where the compound was first distilled from water, during the Shakespeare era. It looks like salt in its form but it’s not a salt because salt consist of sodium chloride which is totally different substance than that of Epsom salt. Summertime is just about in bloom. The sun is shining, the flowers are blooming. With all the beauty happening outside, who has time to be inside? to offer; we may be moving so fast that we exchange good eating habits in lieu of bad ones. Be prepared, so you’re not caught off guard. Meal prepping is the way to go. It’s a good way to enjoy the sun and fresh air and also maintain a healthy diet during the hustle and bustle of Summer. This is where Meal Prep 101 comes in. Lets take a closer look at the wonderful world of food prepping.